General Stargazer here with video update on Citadels. 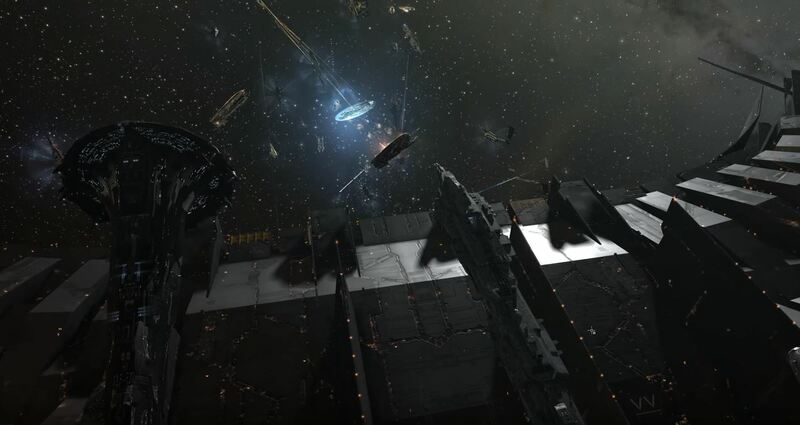 This video footage was shot during the recent mass test conducted by CCP. Enjoy!